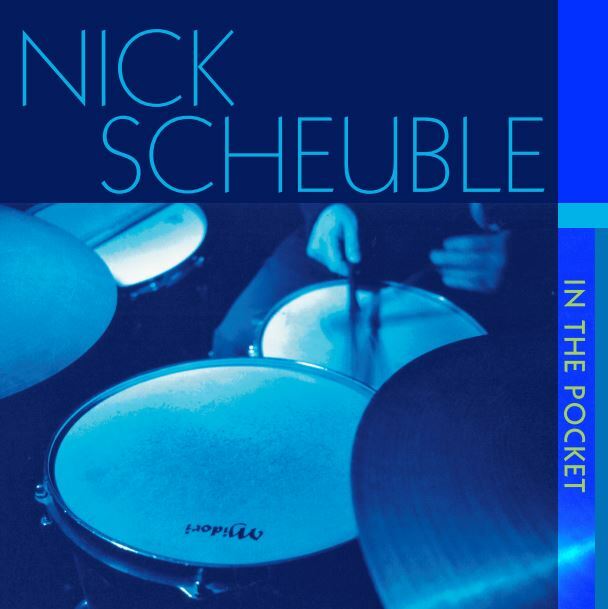 Drummer Nick Scheuble, a disciple of the hard bop school, "pulls out all the stops" on his debut CD as a leader, featuring his latest quintet comprised of young lions of the New York Jazz scene. Produced by Andy Farber. Engineer, Dave Kowalski. 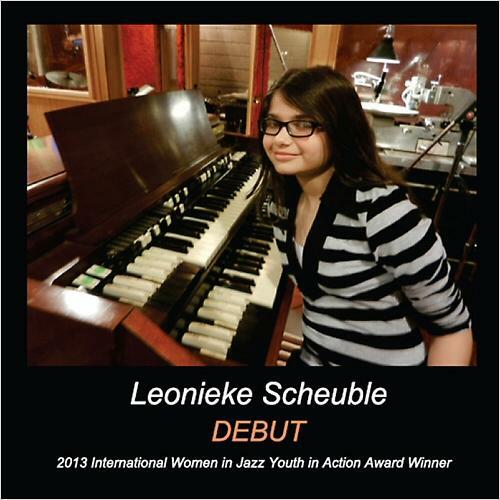 George Petropoulis (trumpet), Andy Farber (alto & tenor saxophones), Isaac ben Ayala (piano), Nick Scheuble (drums).